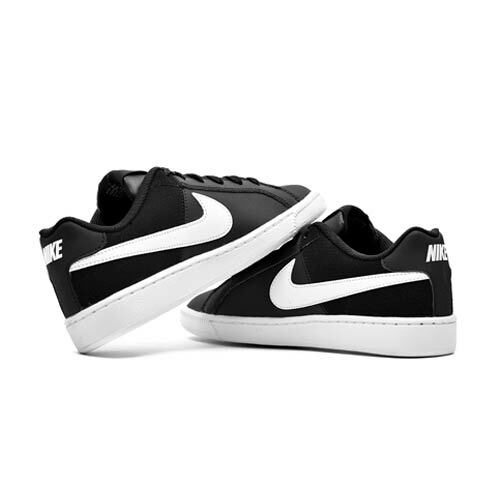 Old-school design that’s as fresh as the day it debuted, these top of the range Nike Black Court Royale sneakers feature classic clean lines, a prominent Swoosh design trademark and a rubber cupsole for a comfortable finish. 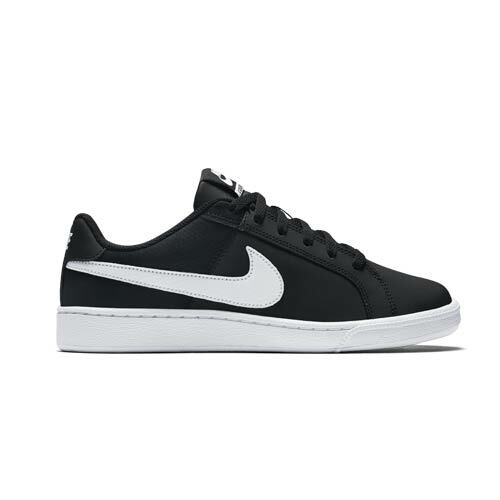 Cupsole construction provides excellent flexibility and enhanced comfort. 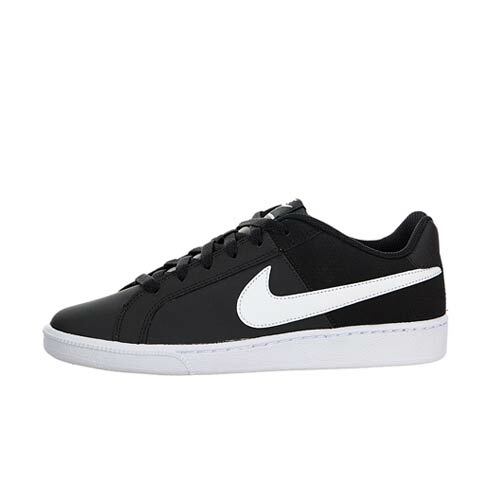 Mixture of leather and synthetic leather provides durability and a classic tennis look.